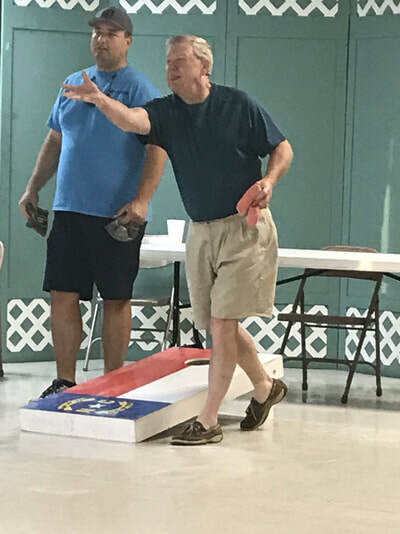 On Sunday competition was serious. 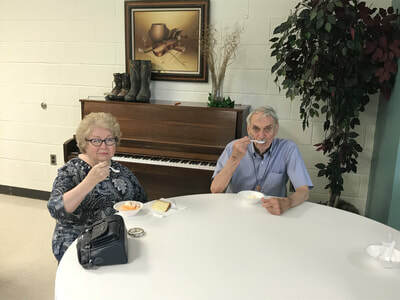 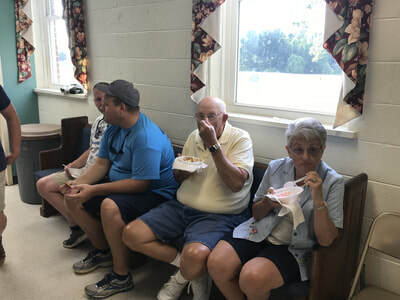 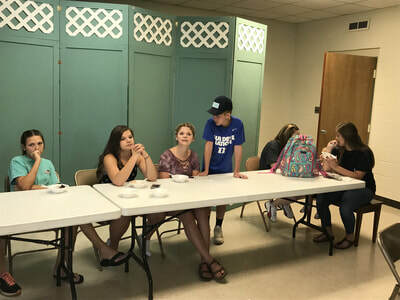 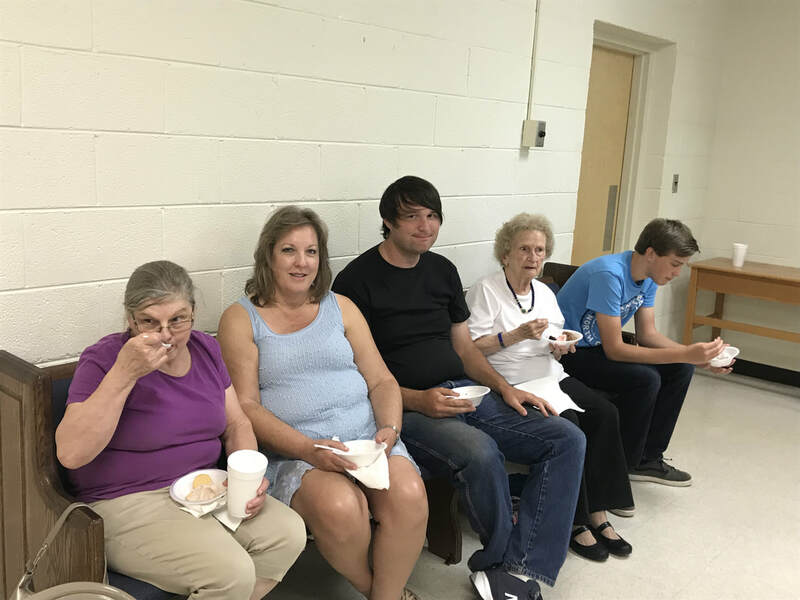 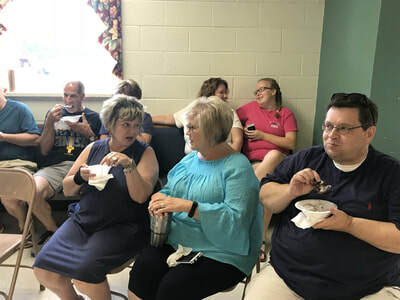 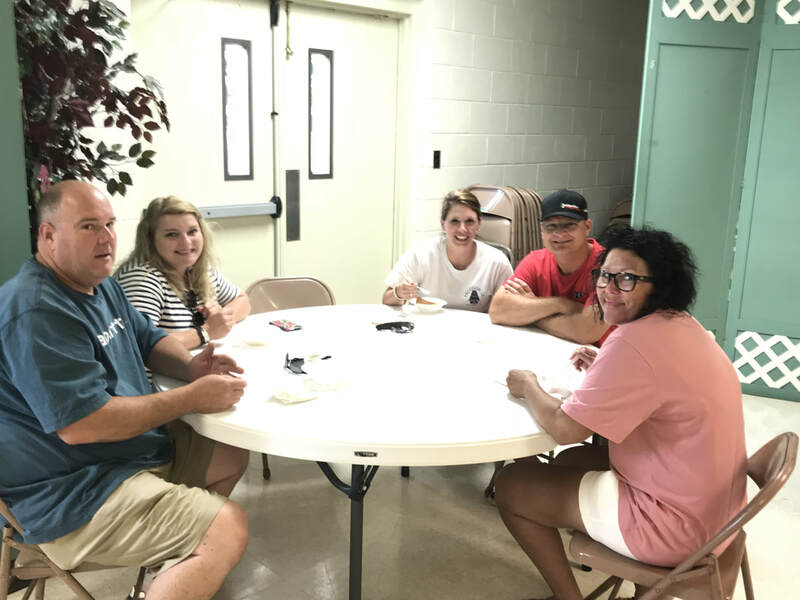 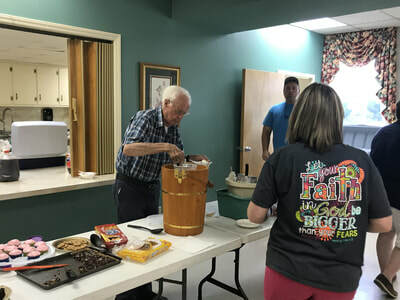 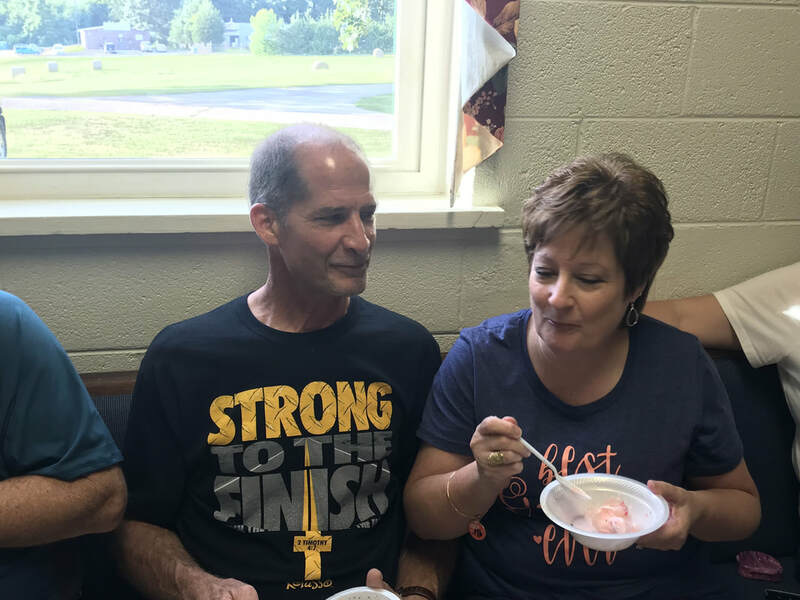 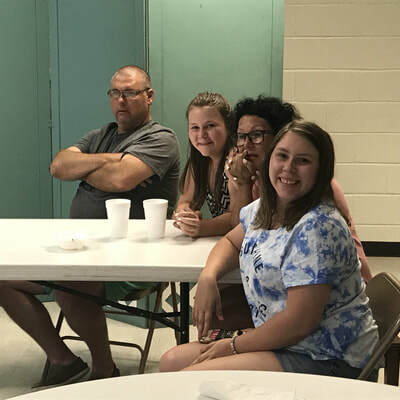 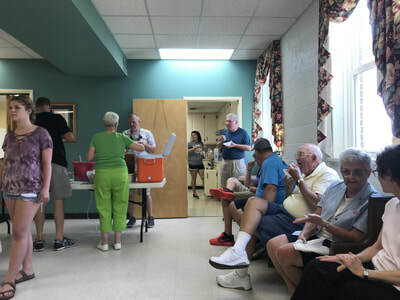 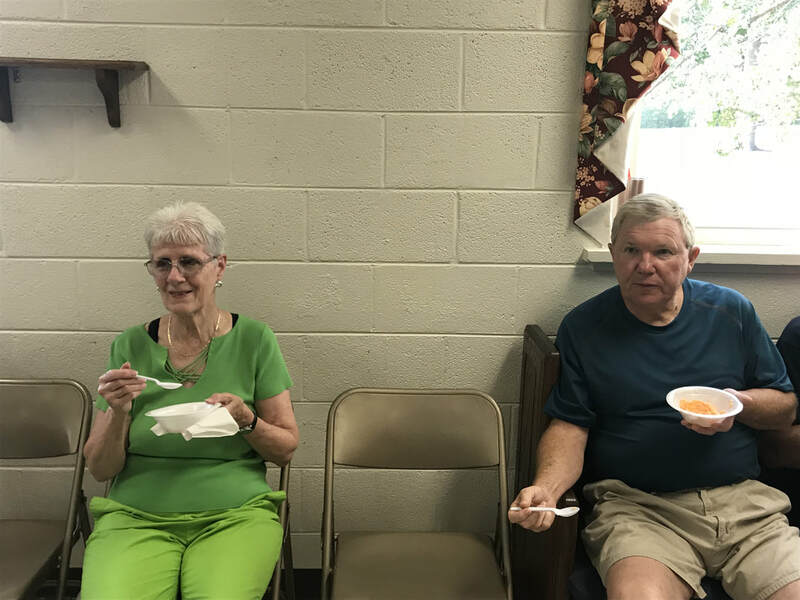 After enjoying homemade ice cream and delicious desserts the games began. 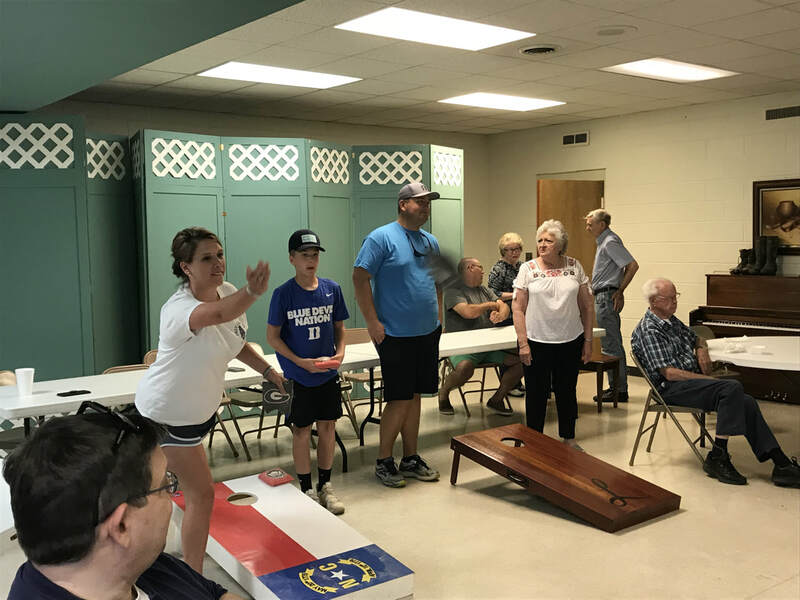 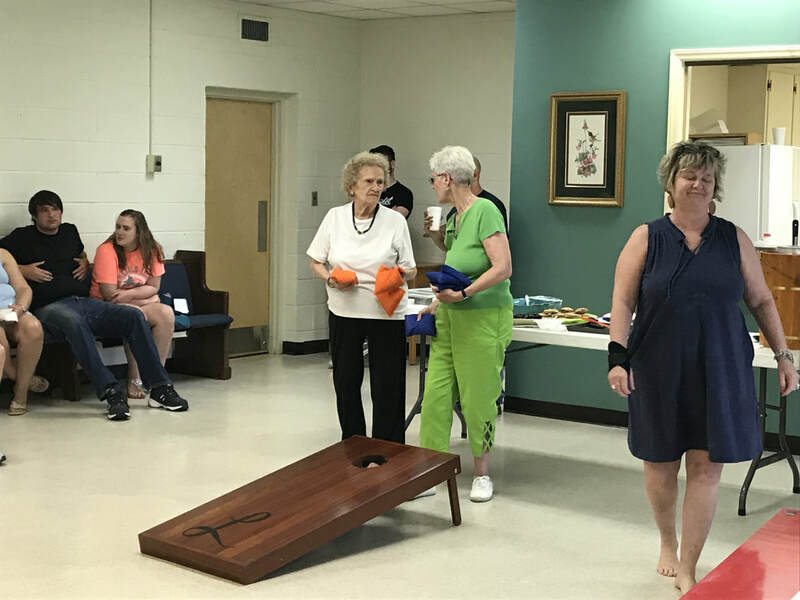 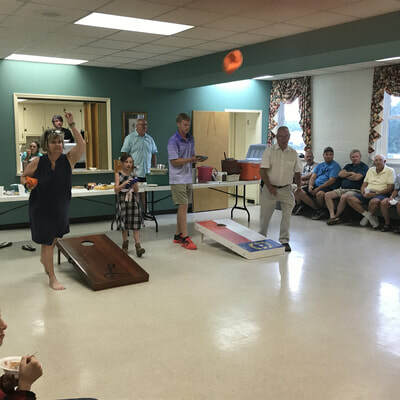 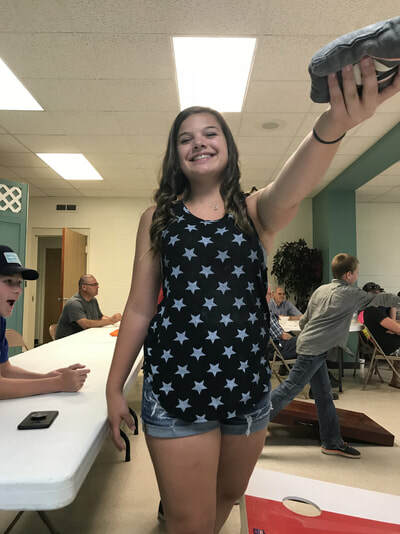 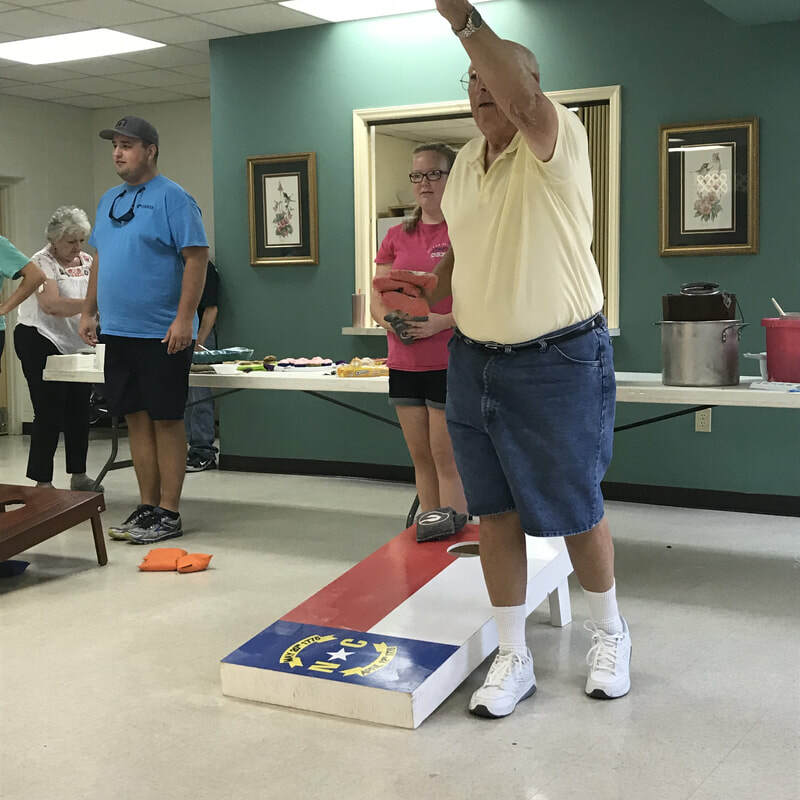 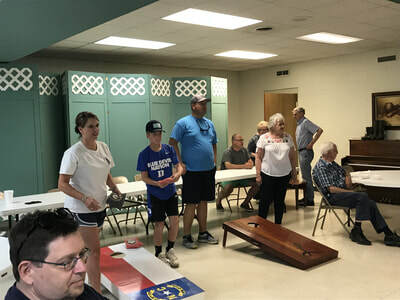 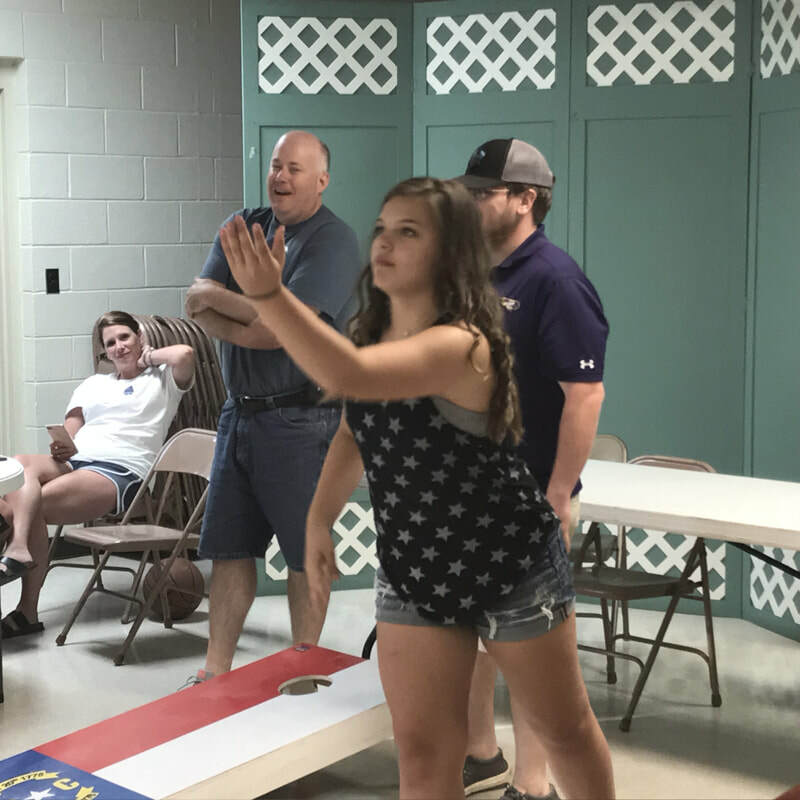 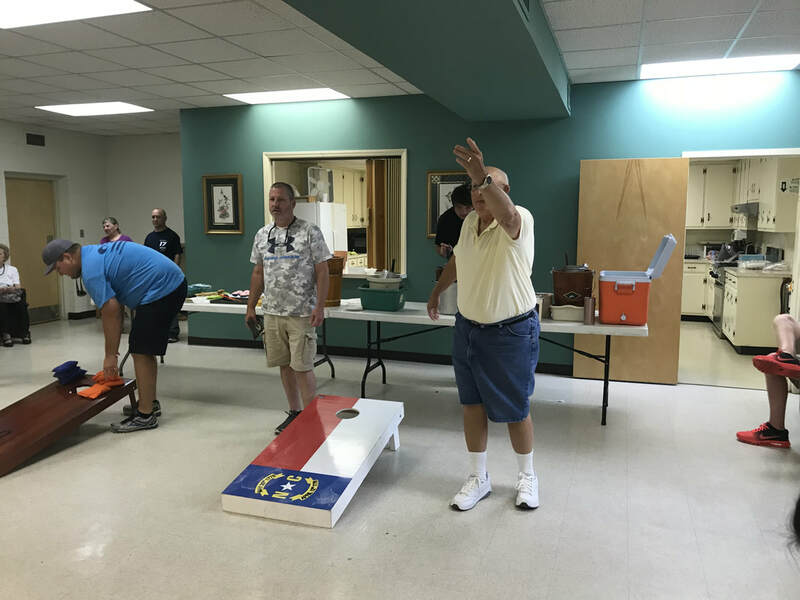 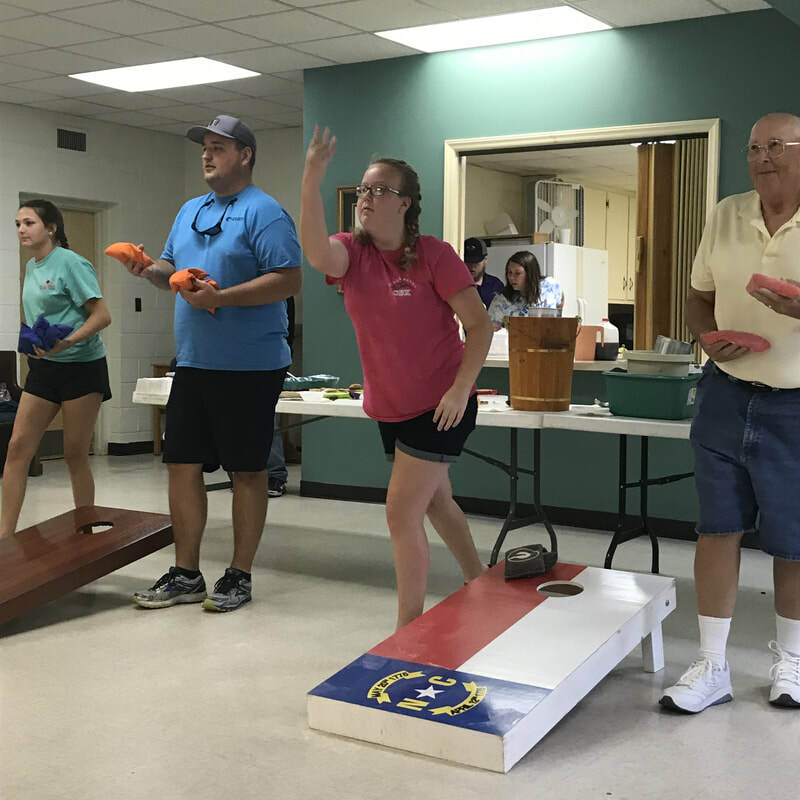 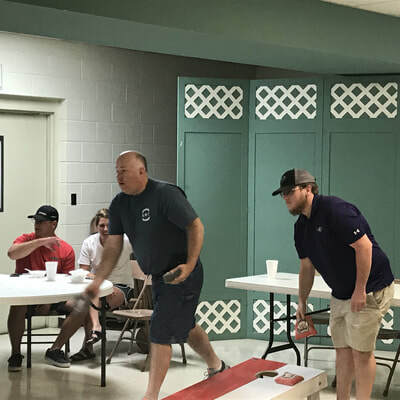 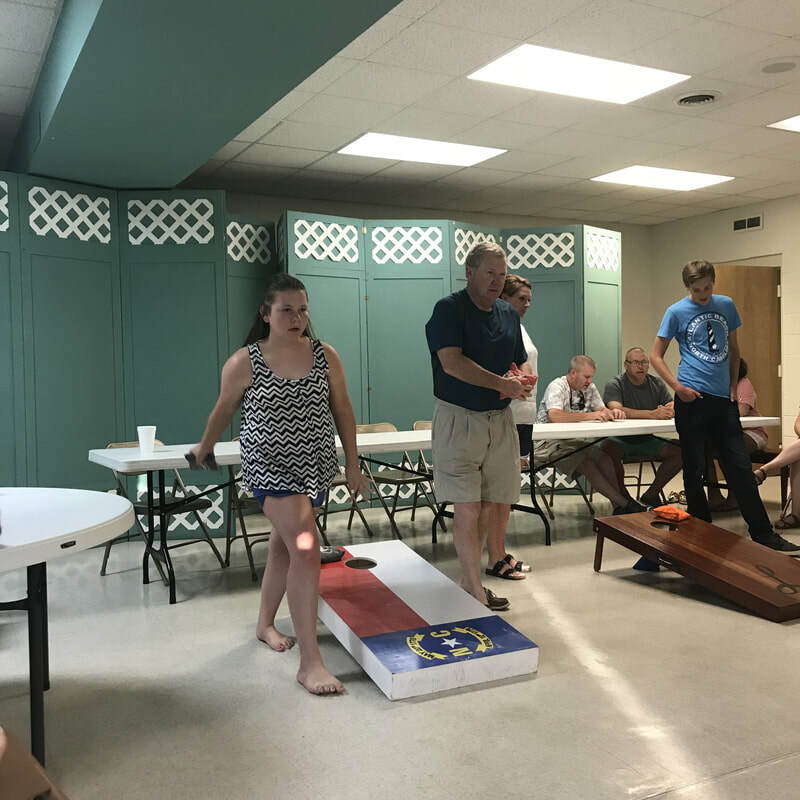 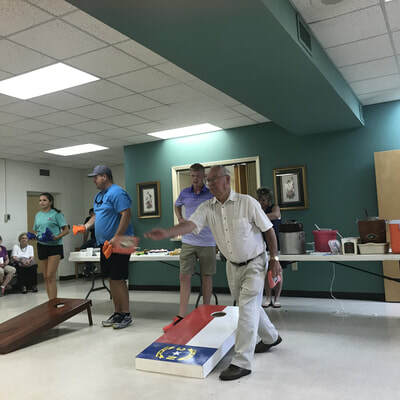 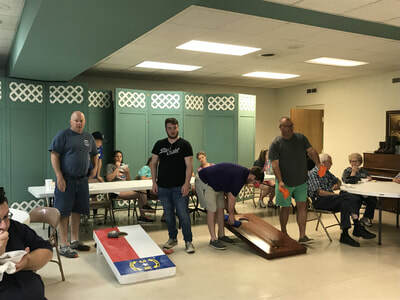 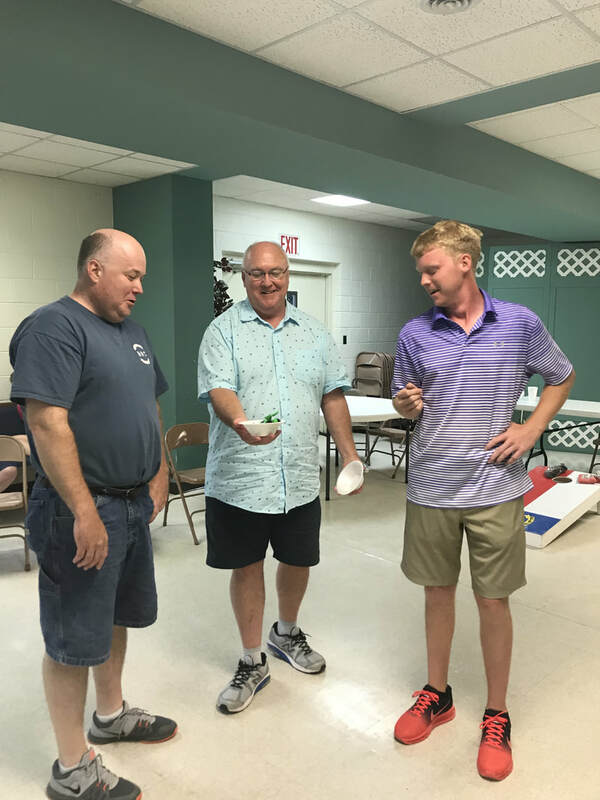 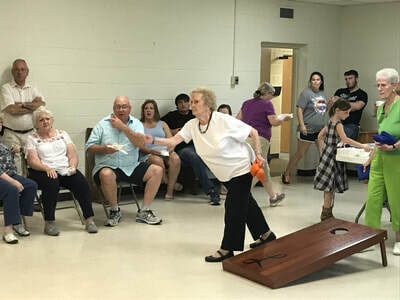 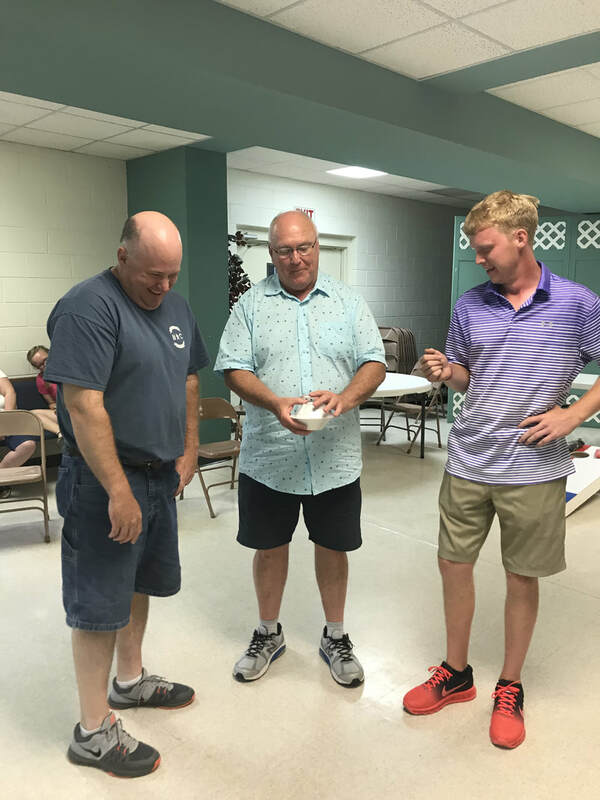 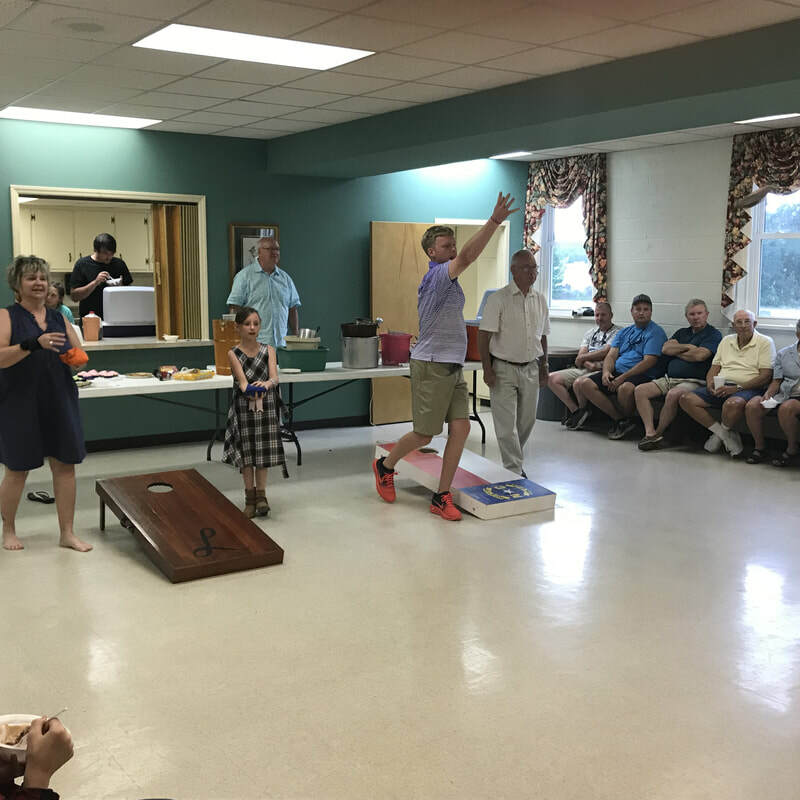 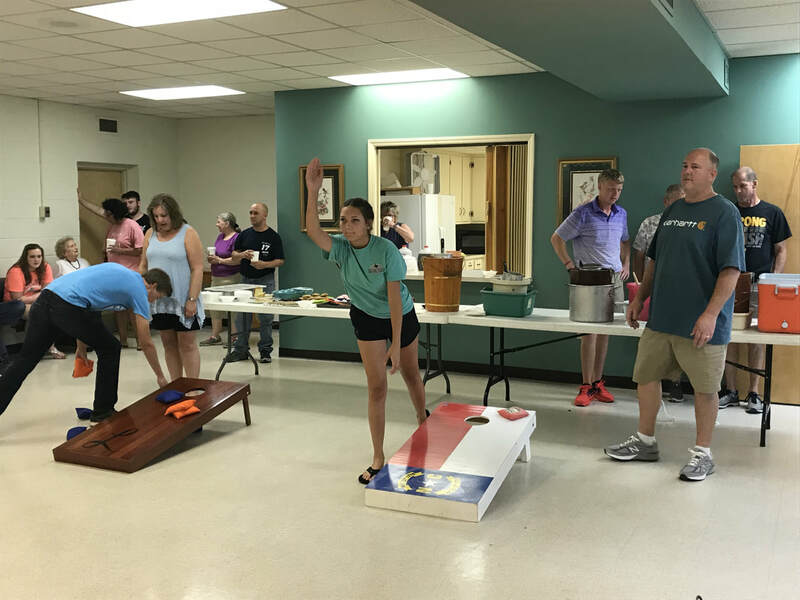 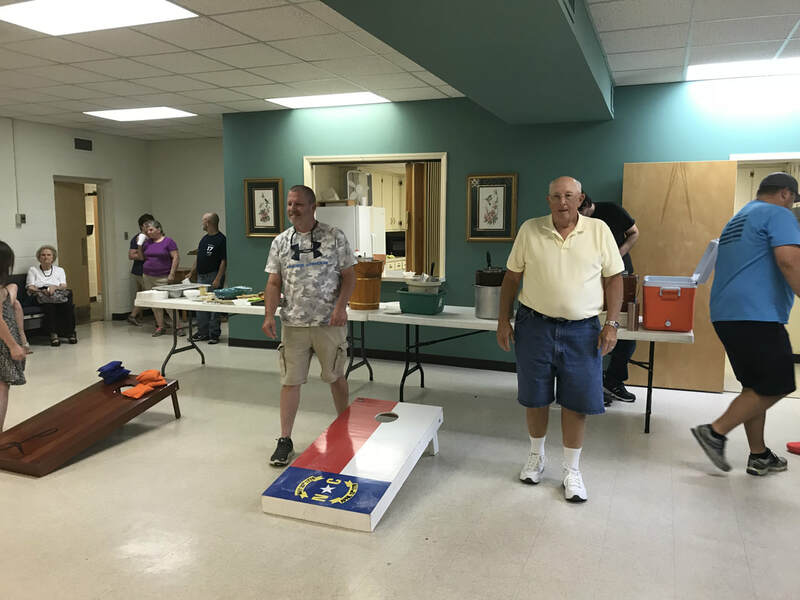 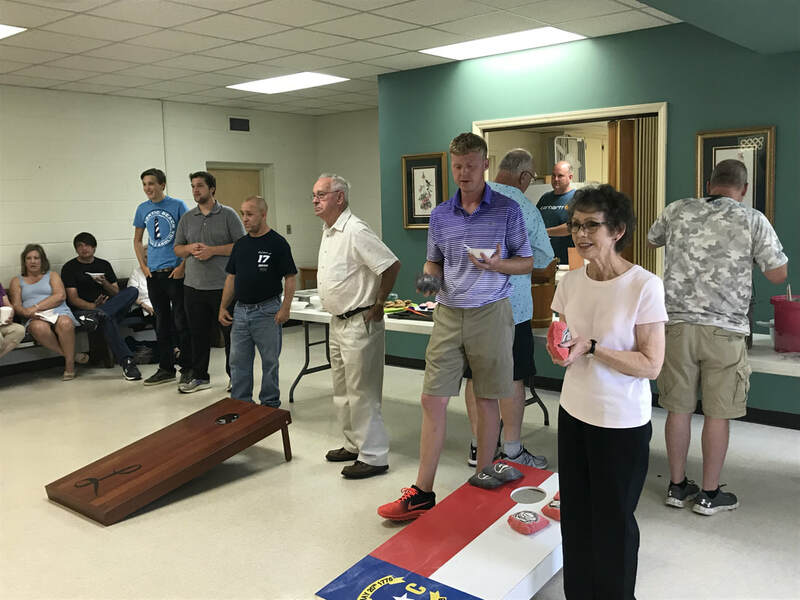 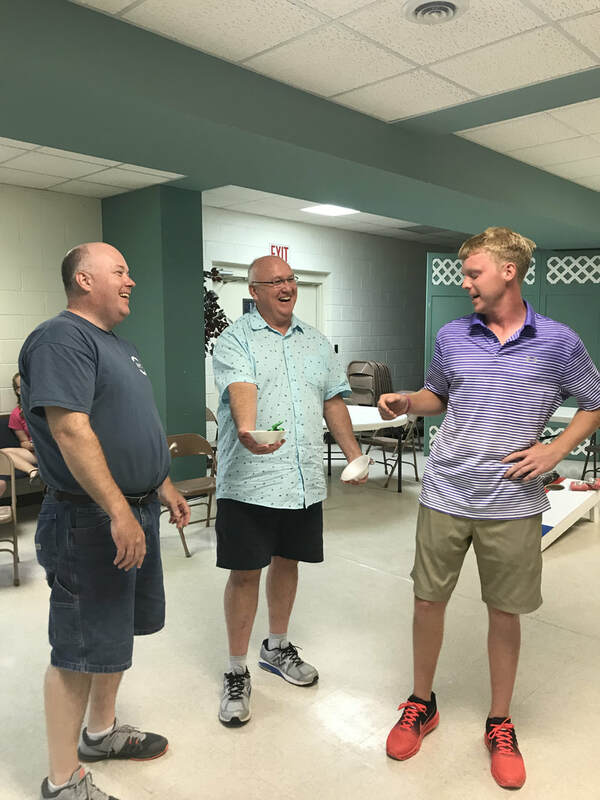 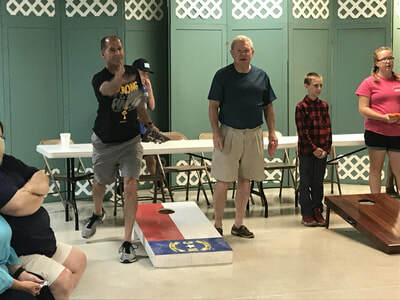 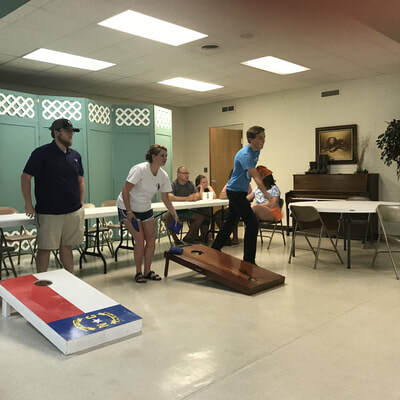 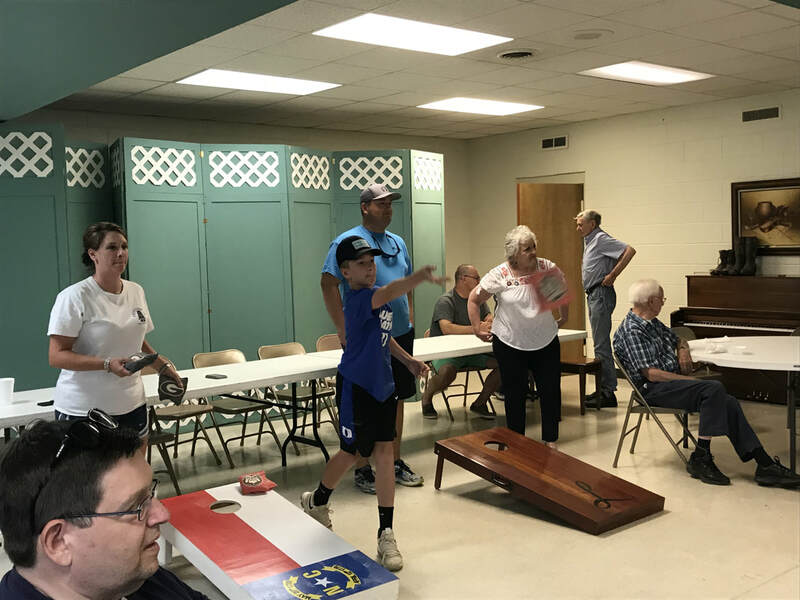 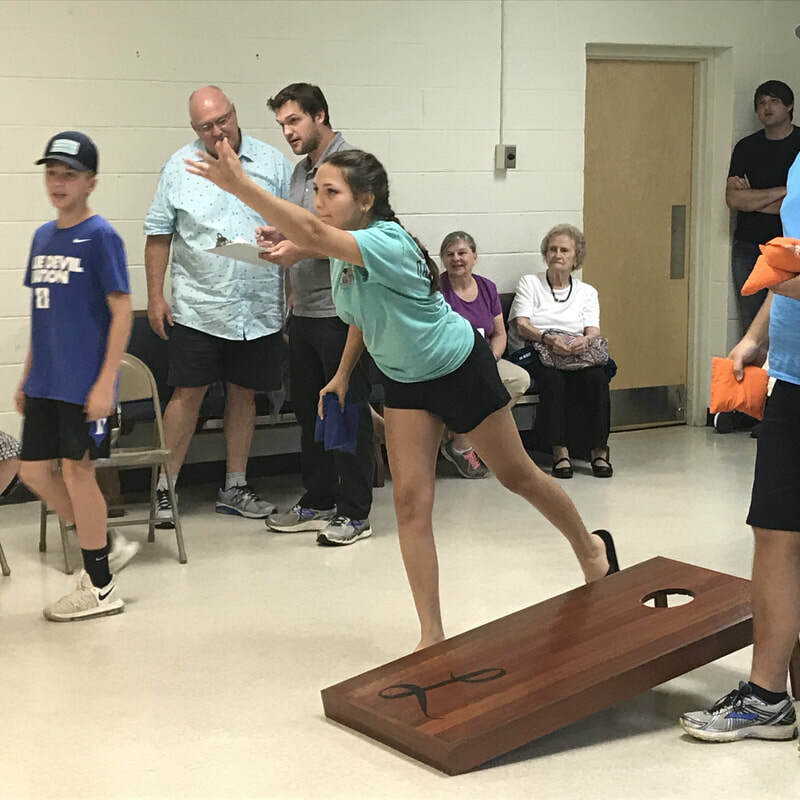 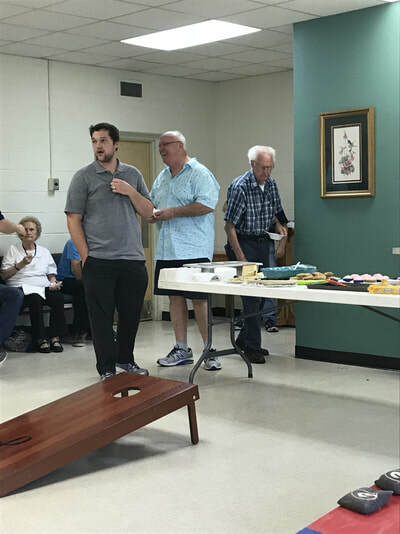 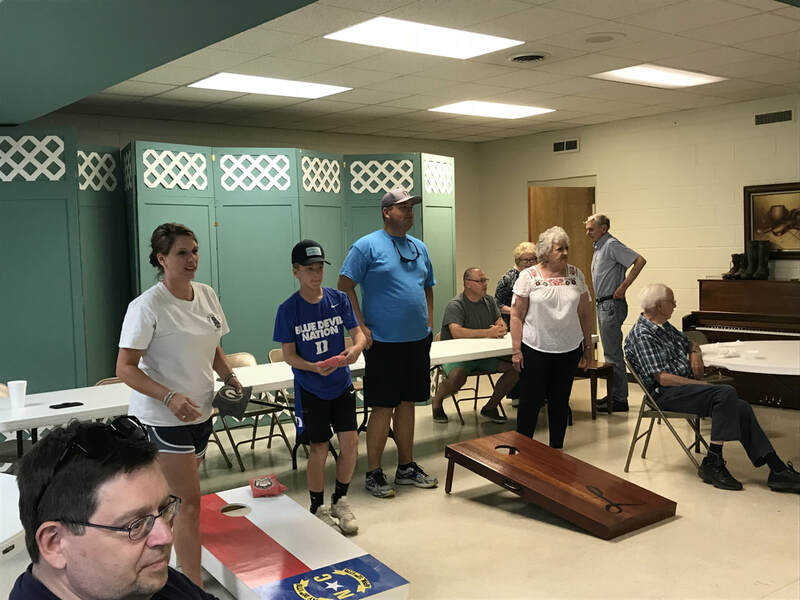 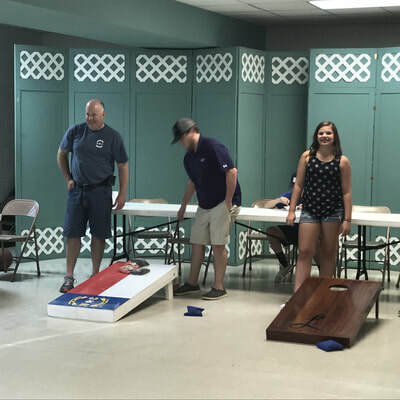 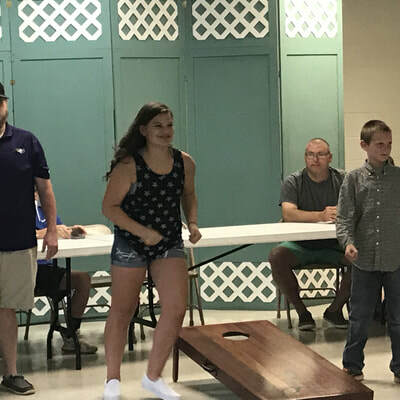 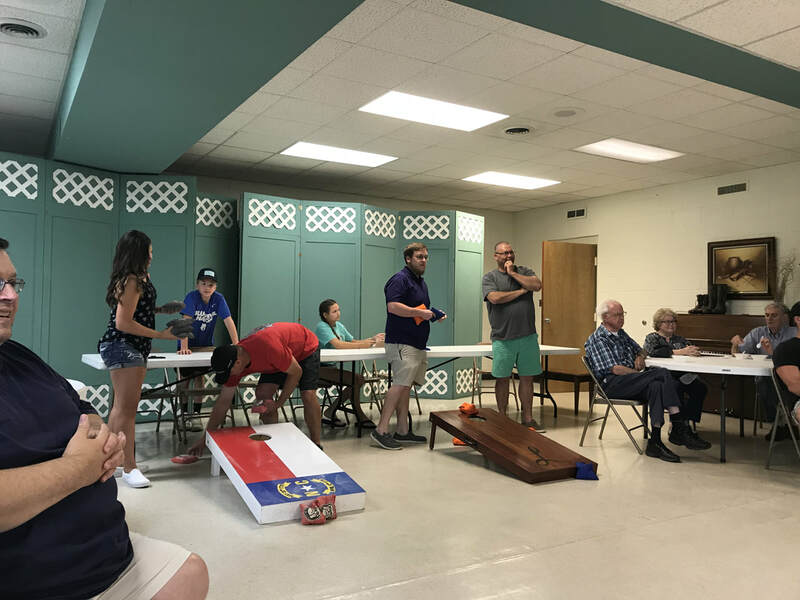 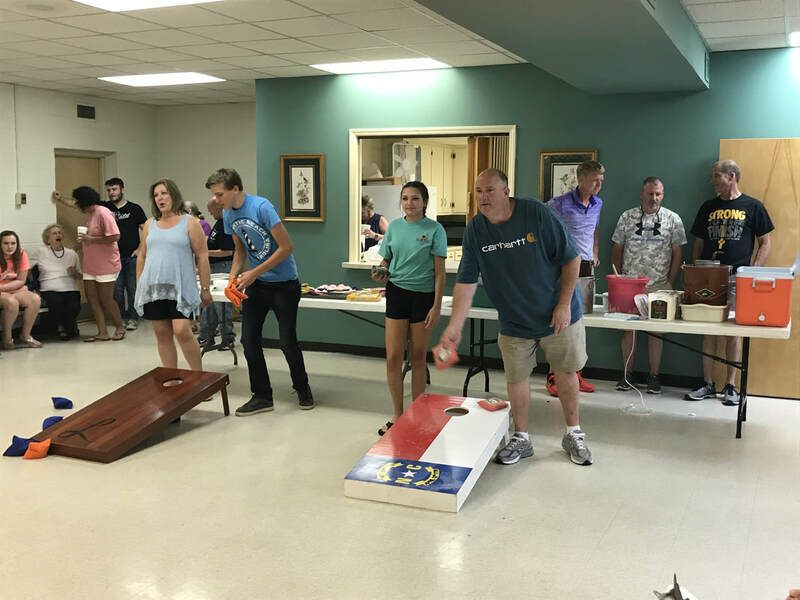 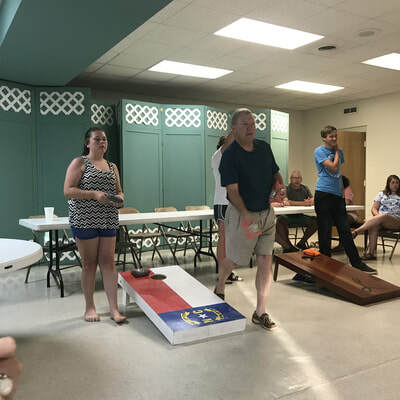 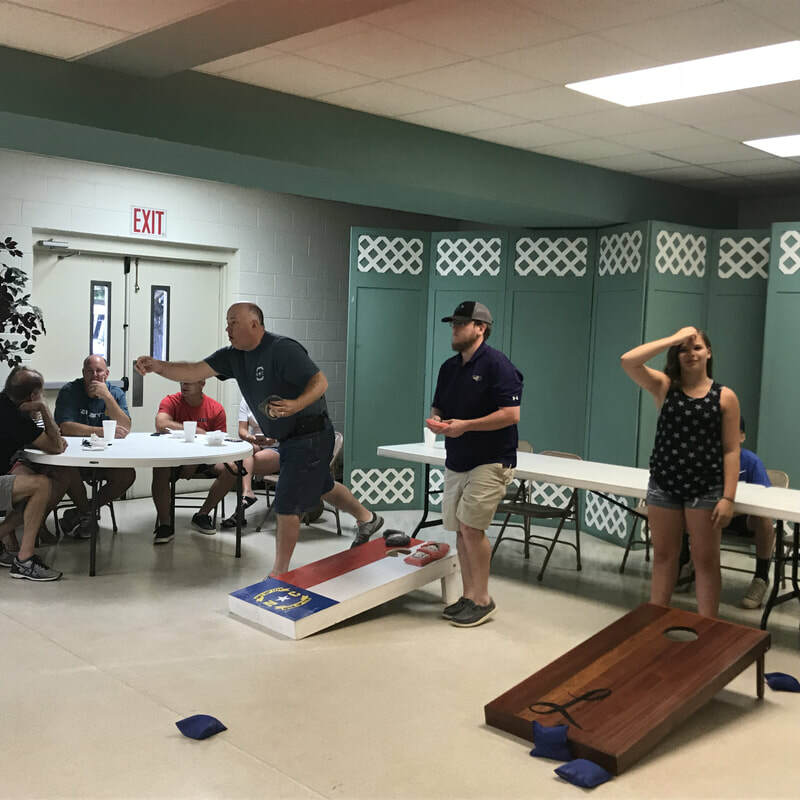 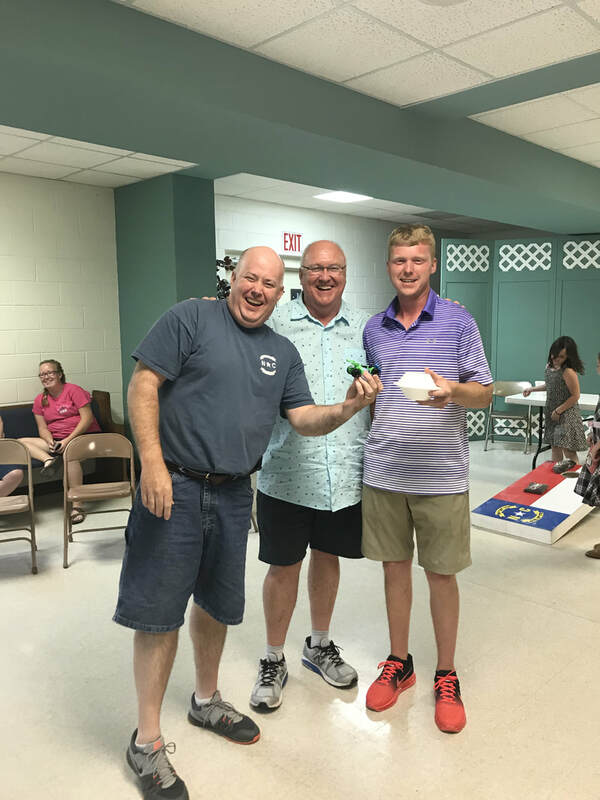 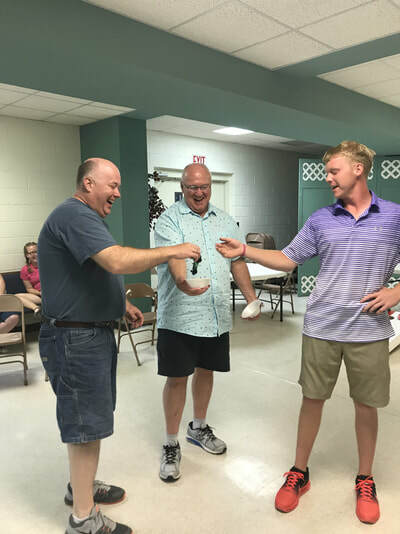 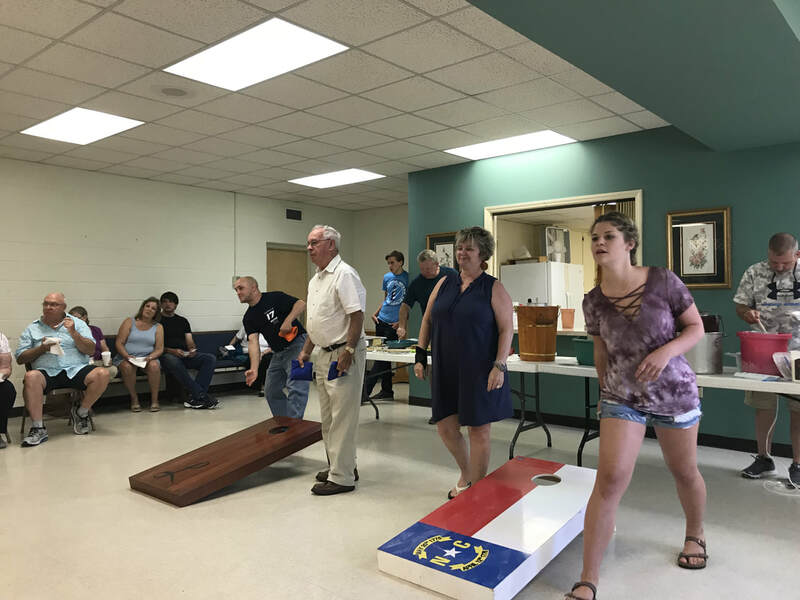 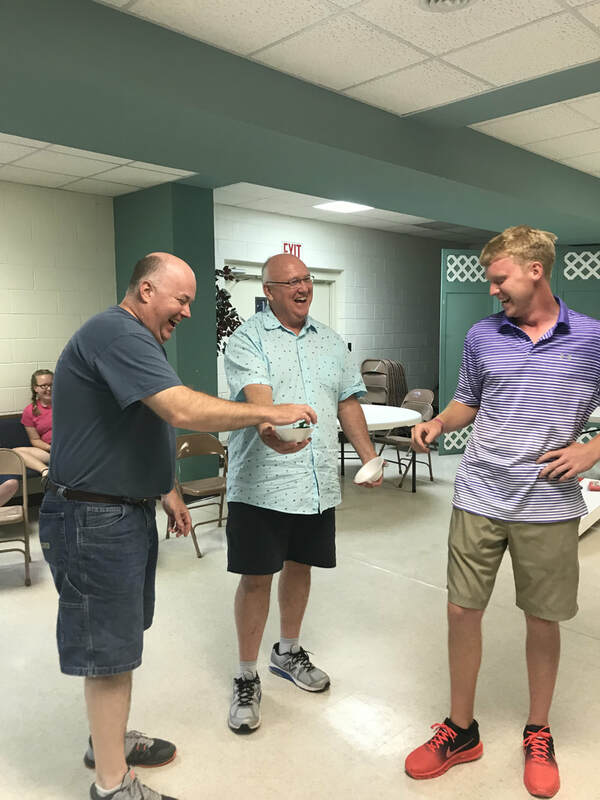 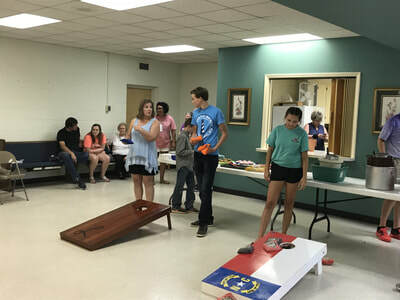 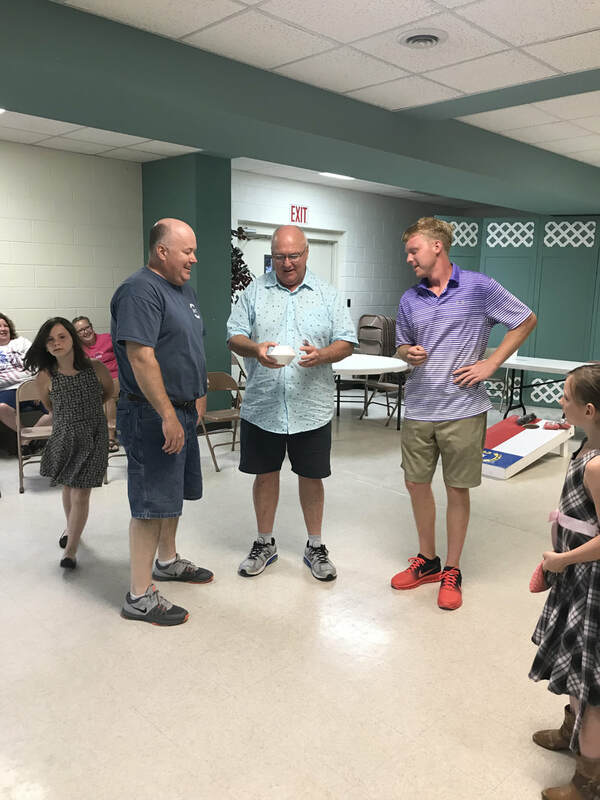 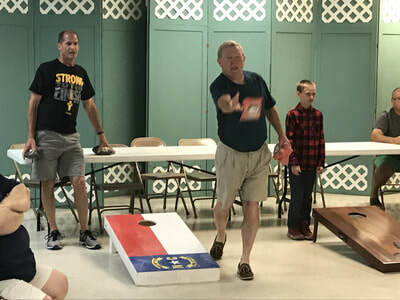 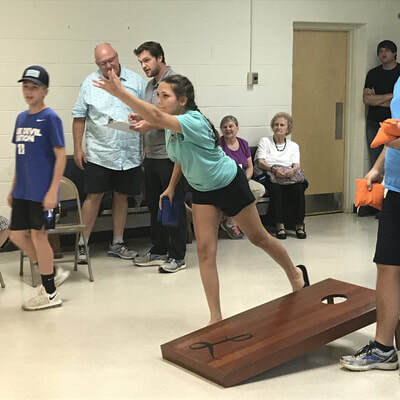 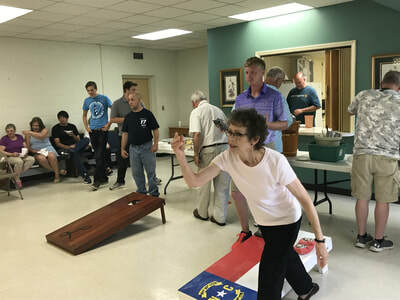 Young and old teamed up for some serious corn hole, each vying for the grand prize of a CAR (toy, that is). 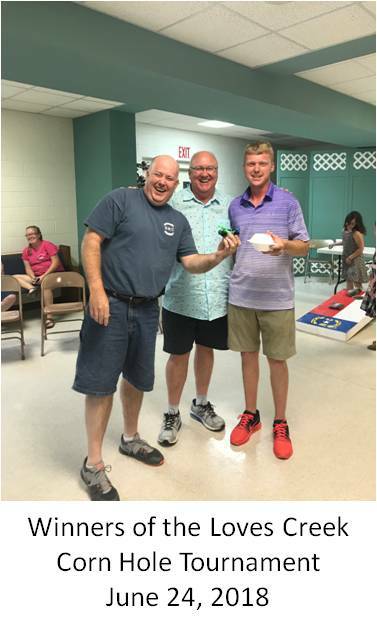 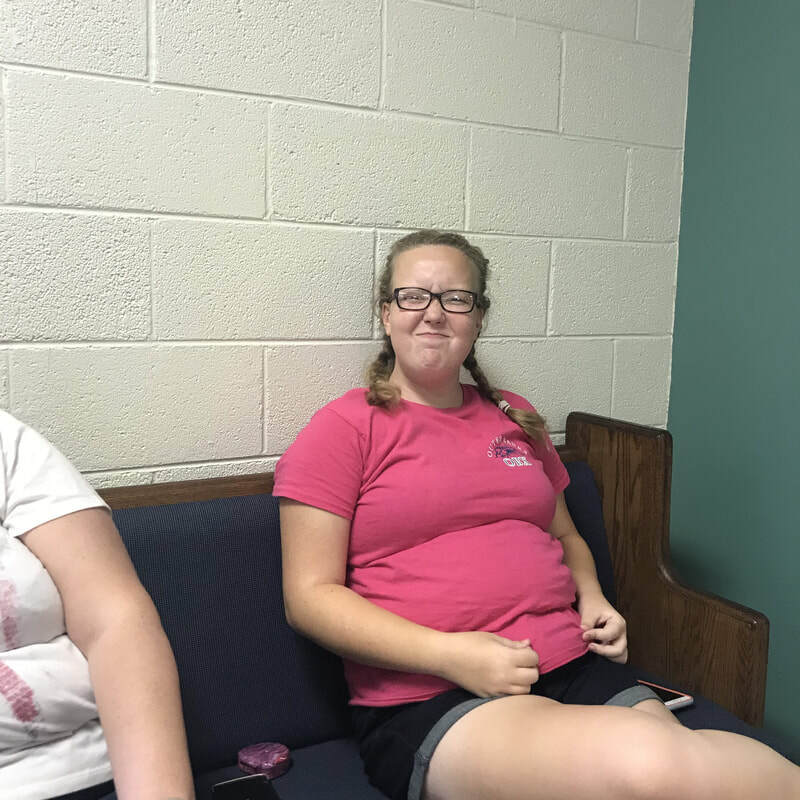 The lucky winners were Tally Askins and Trey Clark. 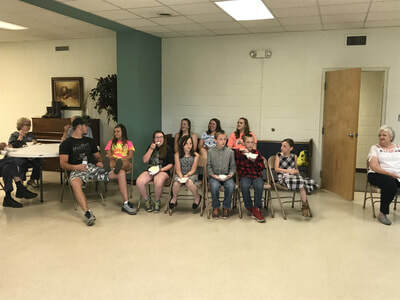 Wonder who kept the car? Keep watching for the next tourney coming soon!